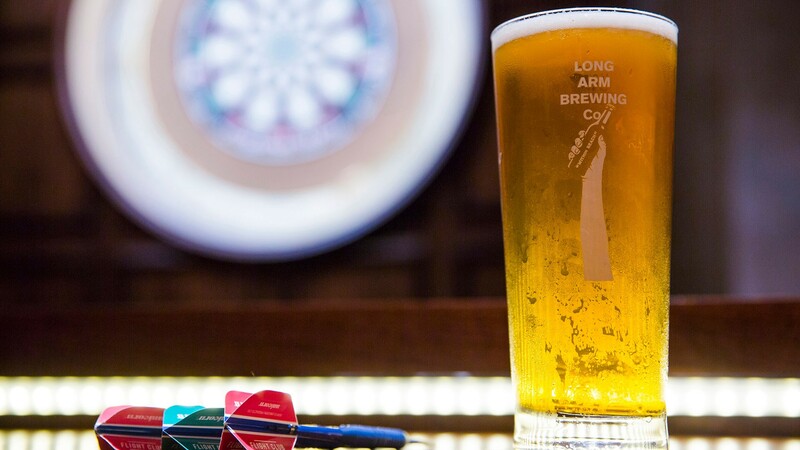 Did you know that at some breweries it can take up to ten pints of water to produce a single pint of beer? 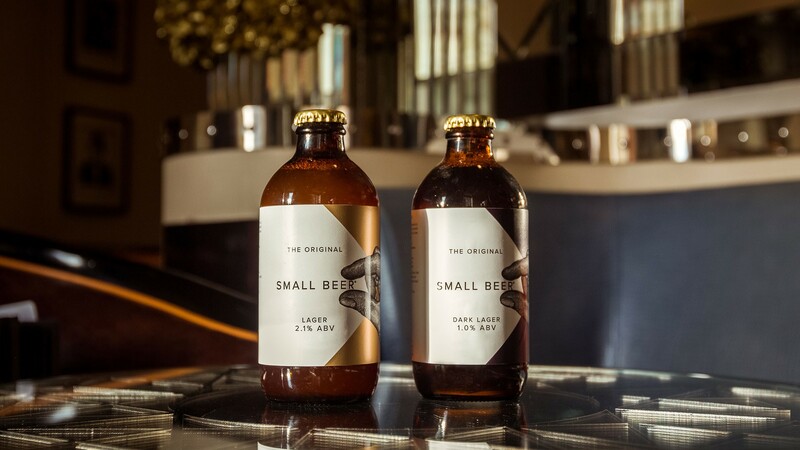 Small Beer – a brewery in Bermondsey that specialises in 0.5-2.8% brews (aka small beers) – has just changed all that; using recovered water to clean the brewery and operating a 'dry floor' policy has helped cut down water usage to just one-and-a-half pints of water per pint of beer. 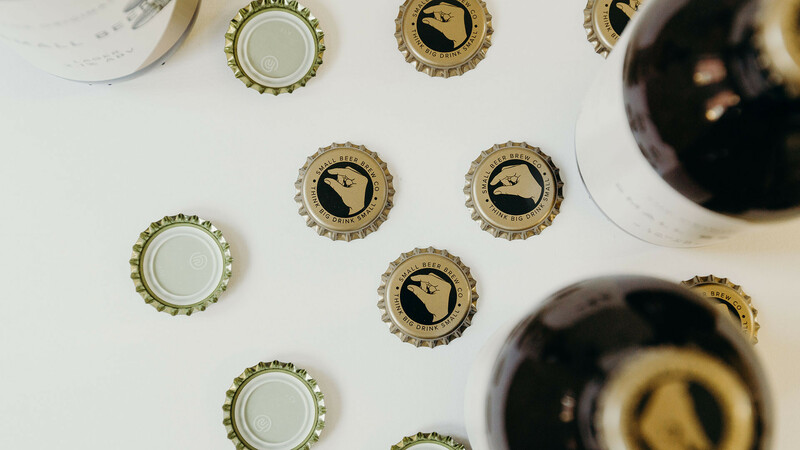 Small in some ways, but mighty in others. 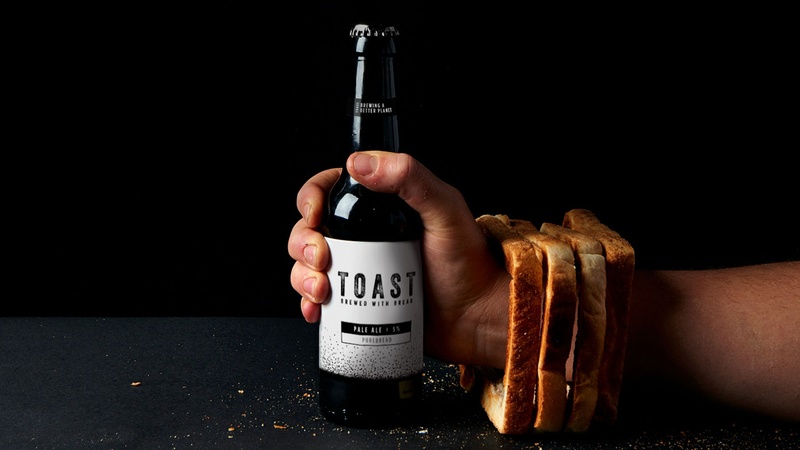 Since starting as an offshoot of a weekly Mencap meeting in Lewisham back in 2015, Ignition Brewery has leaped from strength to strength. Operated by people with learning difficulties, it gives living wage jobs to several disabled adults in the borough who may otherwise have struggled to find work. 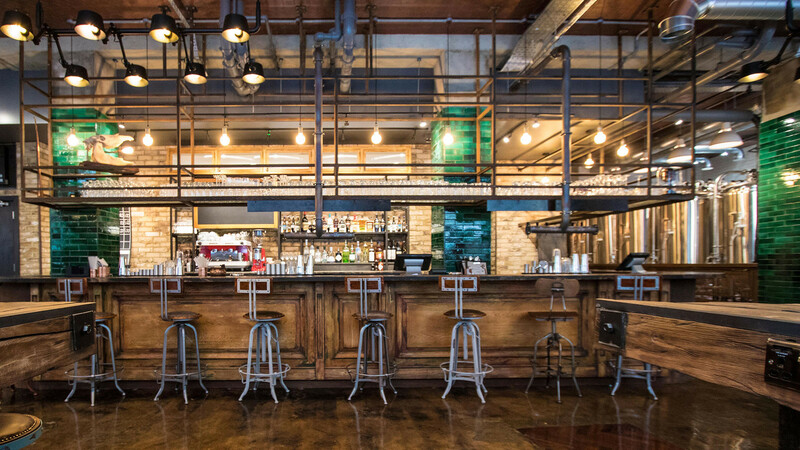 Its taproom in Sydenham was winner of Best Pub or Taproom at 2019's Foodism 100 awards. 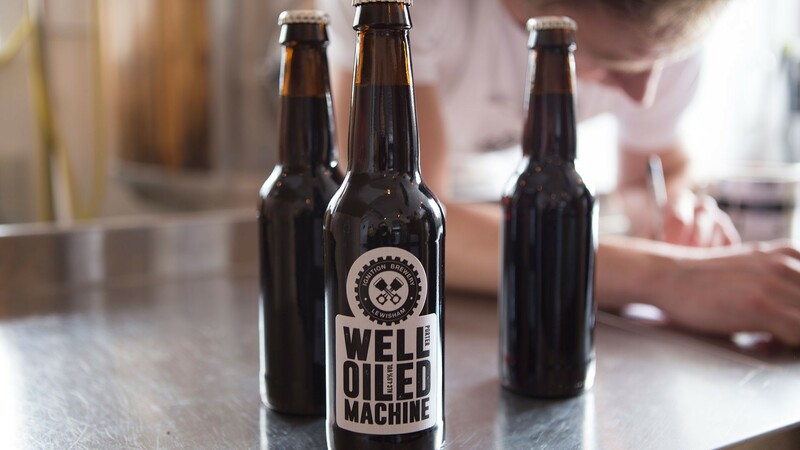 Ex-Beavertown and Meantime brewer Jenn Merrick has a plan rumbling along near the Crossrail tracks of North Woolwich. 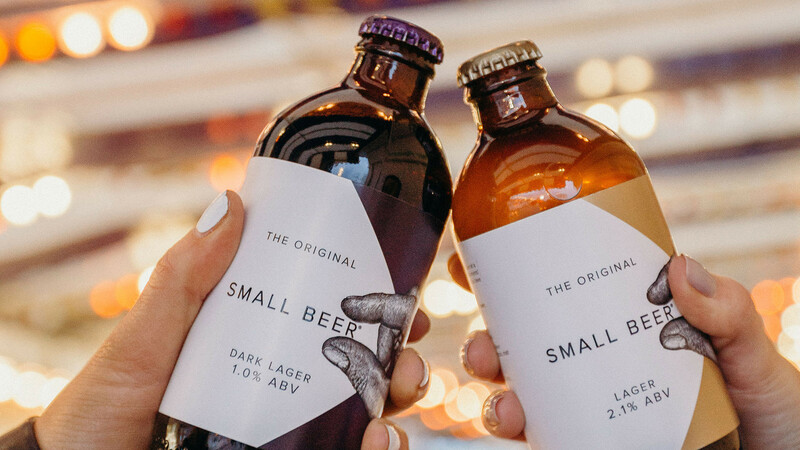 Soon to open in Royal Docks, Earth Station brewery will be a killer craft brewery with a family-friendly taproom, but the twist is that it'll spearhead a new brewing apprenticeship scheme aimed at giving women and people of colour a voice in brewing. 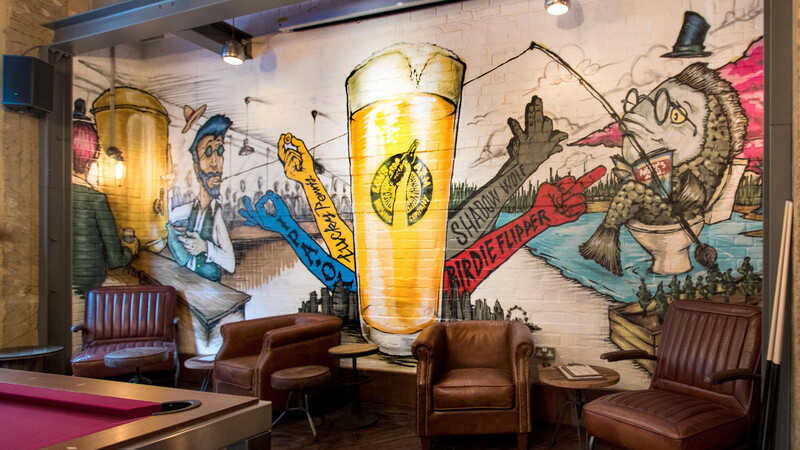 Shoreditch's Long Arm Pub & Brewery is more than a humble little brewpub. 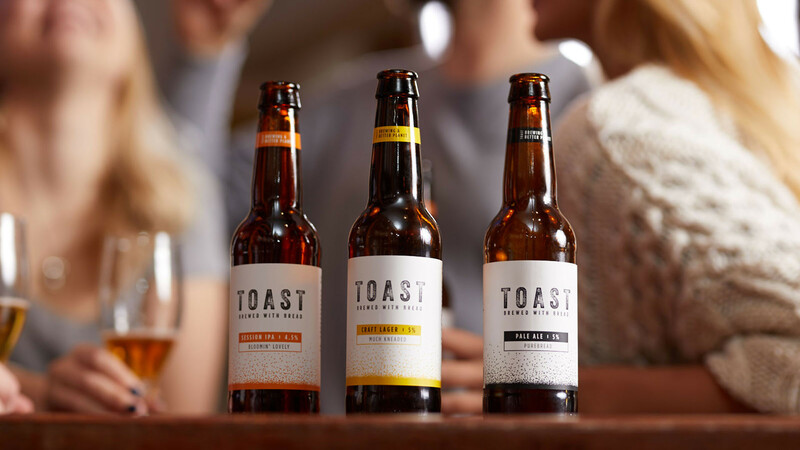 Downstairs, spent grains from the brewing are used to feed tilapia in an on-site aquaponic farm; the tilapia's waste is then used to fertilise salad and herbs; before the fish are used with the salad in tacos back upstairs. Oh, and the beer is pumped directly into tanks to cut out the need for a company to drive a van to collect kegs. Clever stuff. 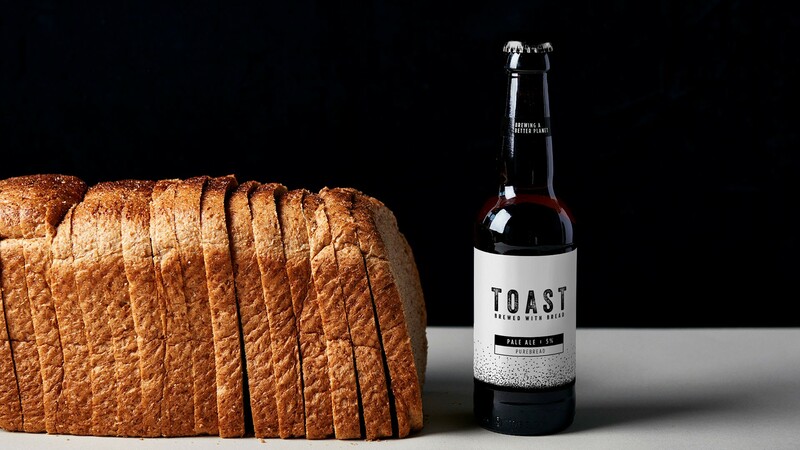 Once a humble attempt at brewing with leftover bread undertaken with Hackney Brewery in East London, Toast has boomed in the last couple of years. 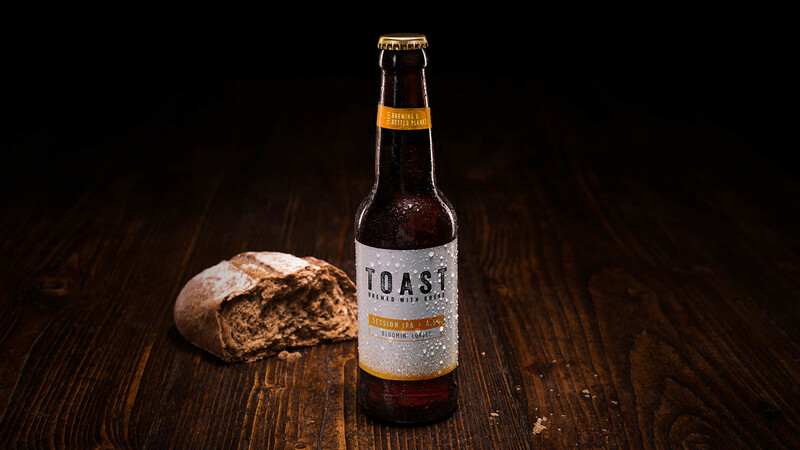 Although the bulk of brewing is now done in Yorkshire, Toast Ale has saved more than 18,000kg of bread from landfill, raised more than £12,000 for anti-food-waste charity Feedback and brewed over 220,000 litres of beer in the process.